This is a great app!! It tells if the code is billable for reimbursement claims. Very easy to use. 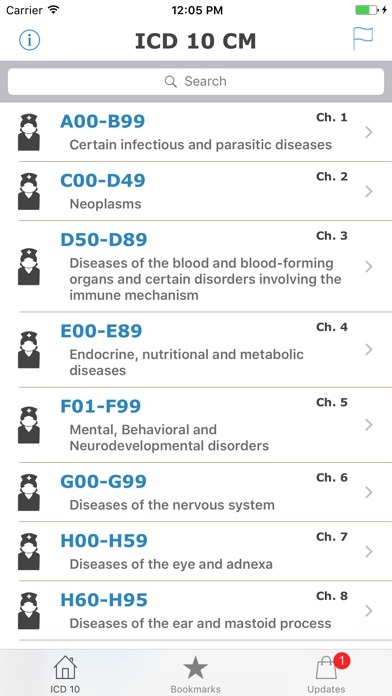 ICD-10 codes were revised Oct 1 2016. These revisions do not appear in this app even though I've updated it, bought the in-app content, and subscribed to further updates. I paid for this app. When they updated they removed the ability to use it unless I pay more money. 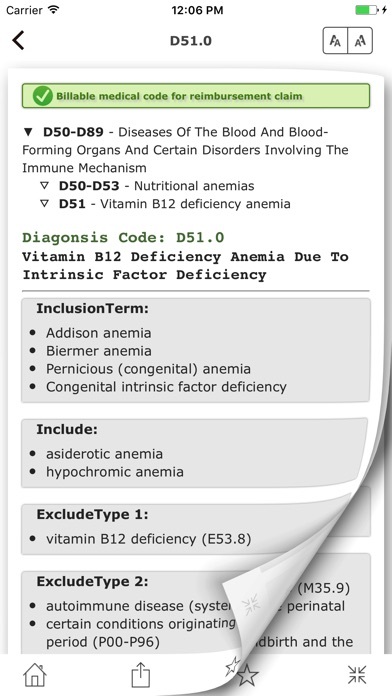 It was a useful app but it has a lousy find in which the diagnosis has to be spelled exactly right. Used this app for years and was very satisfied. The upgrade's new font and feel is just awful and at times the codes disappear. Hate to say it, but I'm looking for a new app for my coding work. Haves used their ICD 9 app for over 1 year. 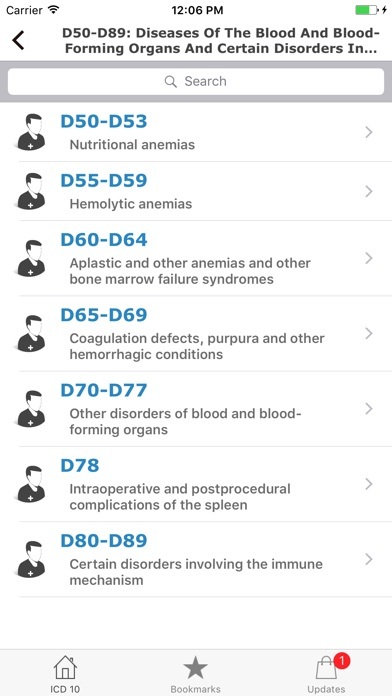 Have used the ICD 10 app dice 10/1/15 and found it very helpful. However, they have changed the visual presentation this week and I do not find it as clear and user friendly. It is very frustrating. 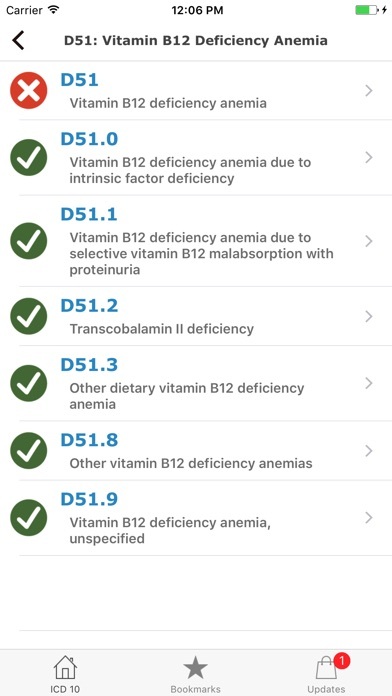 Thought this app would help me look up certain disease (etc) and match them with their ICD 10. Not as easy/simple as I thought. 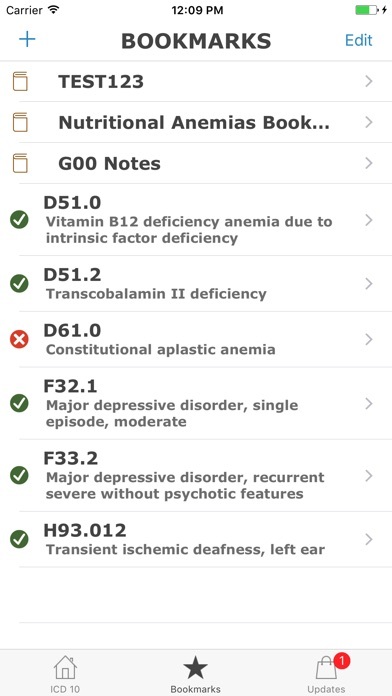 Would very much like to see an ICD 10 app that lets you look up a diagnosis quickly and easily.